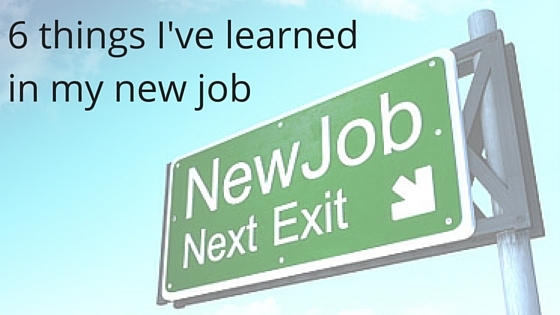 6 things I’ve learned in my new job | What Gives??? 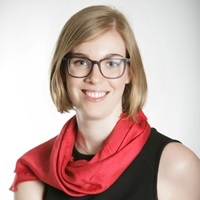 This entry was posted in Career, Personal and tagged career, careers, new job, personal by Maeve Strathy. Bookmark the permalink. i especially endorse the part about doing your mornings right before you head for the office – wait until your my age and you’ll REALLY get it!